Looking for great apps at a fraction of their regular price? 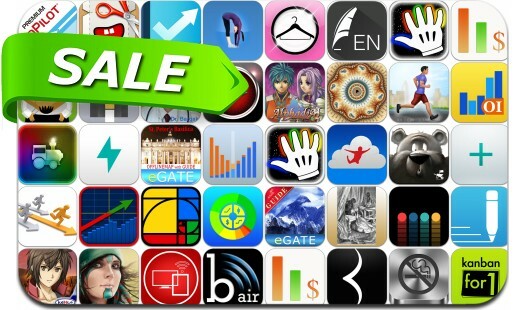 We’ve found 38 iPhone and iPad apps that are currently on sale. This app deal alert includes WritePad Pro, Jump Desktop, RPG Infinite Dunamis, Foldify, Kanbanfor1, Trainyard, Blek, Windy, Touch Your Toes in 10 Days, Suru, Textkraft, AllBudget2, Runner's Log, AnyPlayer, Habit Keeper - Fast Habits Tracker and many others.